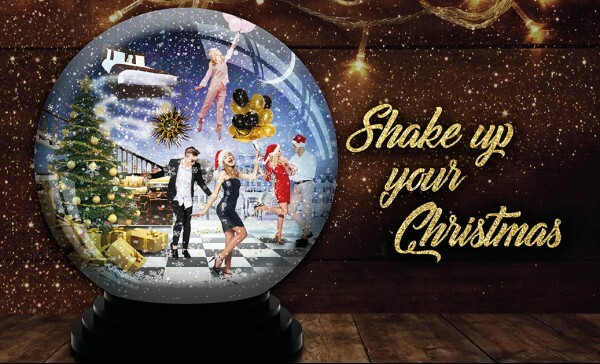 Shake up your Christmas this festive season! With Hallmark Hotel Gloucester, there's a host of different events for you to choose from... including our legendary Inclusive Party Nights, back for another year. Want a private party for your staff, family or friends, we also have that covered and offering a varied selection of residential packages available for that ultimate experience. Explore our brochure and special offers below... you won't be disappointed! Gather your friends and family together and reward them for a fantastic year with one of the best festive parties in town.